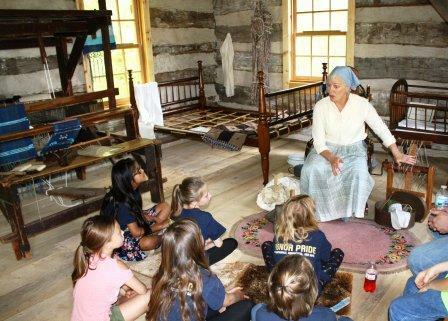 Spend an enjoyable Sunday afternoon at the Richfield Historical Park by visiting historic buildings and learning how day-to-day duties were done long ago. Be sure to arrive early enough to visit all the buildings. Buildings Open: Blacksmith shop, Sugar Shack, Log Cabin and Log Barn. Engaging activities for everyone.